Nothing beats getting an amazing product for free. When it comes to creating presentations with fresh online templates some might not be worth the cost and others might be expensive. Well, the Antigua Free PowerPoint Template is here to solve all of your problems! 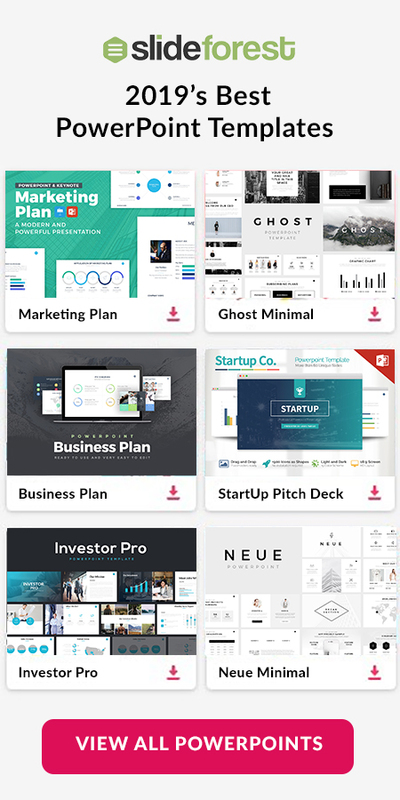 A sleek and refined set of slides full of high-quality infographics and vector icons are included and the best part is it’s all free! 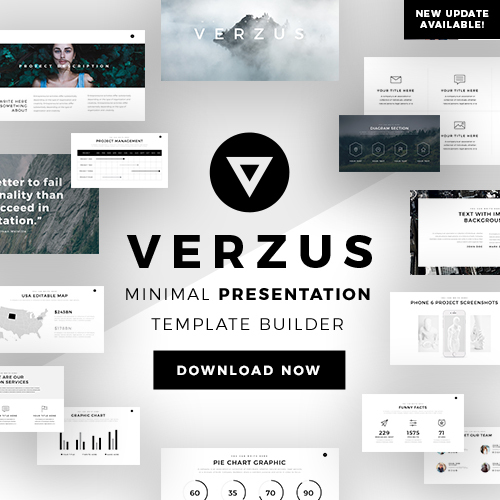 A template specifically designed for users who aim to impress their audience and want to push their work to the next level. Included compatibility with Google Slides, Apple Keynote, and Powerpoint makes it just that much more useful and versatile for you. 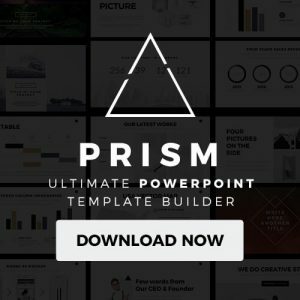 Download the Antigua Free PowerPoint Template today and feel confident that you’ve found one of the most amazing templates at no cost.